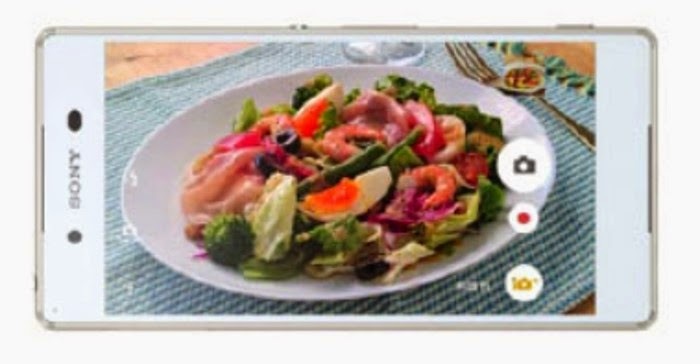 Japanese handset maker Sony Mobile has just announced its new flagship smartphone, the Xperia Z4. The phone does seem to look like the devices shown in the pictures leaked in the last couple of weeks, so there's no surprise here. There aren't any surprises when it comes to specs either, but let's take it step by step. First of all, the Xperia Z4 doesn't come with a full-metal body, though it does feature a metal frame. Software-wise, Sony Xperia Z4 ships with Android 5.0 Lollipop operating system out of the box. As expected, the smartphone is IP67 certified for dust, but the device is also IP5 and IP8 certified for water. According to Sony, the Xperia Z4 will be available in Aqua Green, Black, Copper and White. The smartphone should go on sale later this summer in Japan, after which it will be rolled out globally. When it comes to hardware, Sony's latest flagship smartphone has been confirmed to pack a 64-bit octa-core Qualcomm Snapdragon 810 processor, 3GB of RAM and 32GB of internal memory, which can be further expanded up to 128GB via microSD card slot. 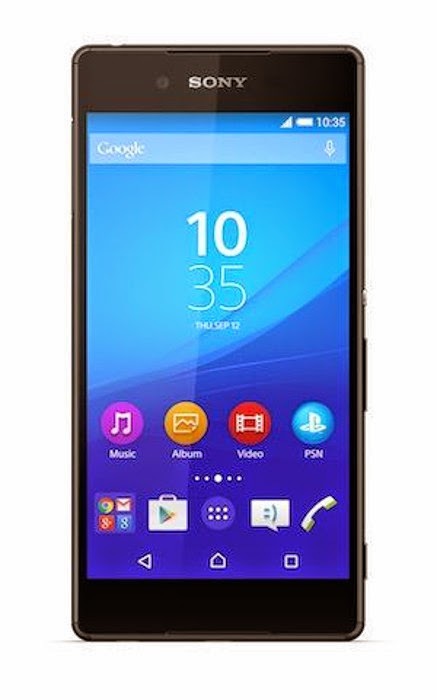 Sony Xperia Z4 is only 6.9mm thin, which makes it even thinner than its Xperia Z3 predecessor. On the back, the smartphone boasts an impressive 20.7-megapixel camera with autofocus, LED flash and video recording, while in the front there's a secondary 5.1-megapixel camera for video calls and great selfies. It's also worth mentioning that the Xperia Z4 will be powered by a non-removable 2,930 mAh battery, which hasn't been rated by the manufacturer yet. Along with Xperia Z4's announcement, Sony also unveiled a handful of accessories, which will be released on the market around the same timeframe as the smartphone. A waterpoof Cover Window, as well as desktop holder will be available for purchase later this summer too.